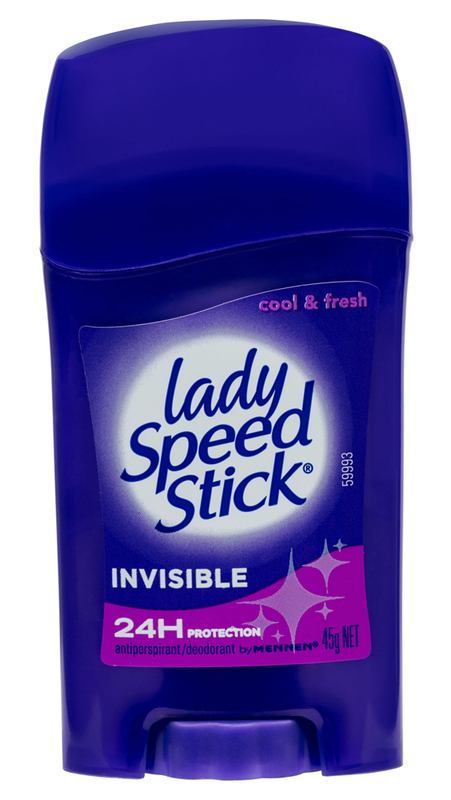 Mennen Lady Speedstick Deodorant Cool & Fresh is a deodorant that smells great and helps stop sweat. Goes on dry. I've used many different deodorants, trying to find one that helps me to stop from smelling of sweat, but also doesn't give me that BO+deodorant smell. I absolutely can't stand the smell of them mixed together. It's horrible and ends up all over your clothes. This is the only one that I've been able to find that I can buy in a supermarket or chemist that works for me. I can go all day without having to reapply it and I don't smell like BO or the deodorant, I just smell fresh.